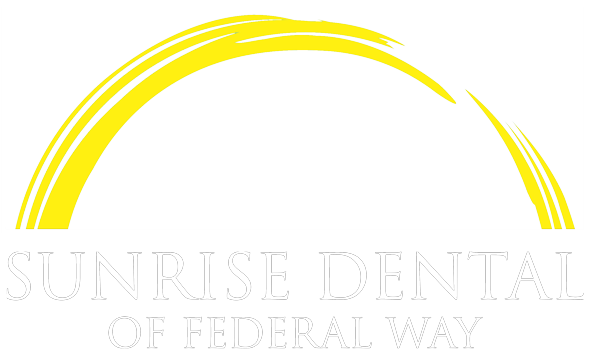 Welcome to Sunrise Dental of Federal Way! Sunrise Dental of Federal Way is dedicated to providing you with results that will make you proud and a relaxing atmosphere you can enjoy. We work hard to offer you personalized care and service to make sure your experience with us is just right. Our patients have complete faith in what we do and keep coming back happily. This is because we always keep our patients’ best interests in mind and we go the extra mile to ensure that they are completely satisfied with our services. From root canals to teeth whitening, oral surgery to cavities and fixing broken braces to a broken tooth, we deliver excellence in everything we do. We make dental health and safety our top priorities while ensuring the procedures cause the least amount of discomfort to our patients. Teaming up with your dentist is the best way to get the whitening results you want. We know your oral health and can make recommendations that will allow you to get the best results in a time frame that works for you. We can help you understand how the whitening process works, monitor your progress, and treat any sensitivity issues that may arise. CEREC crowns are made of a solid block of ceramic or resin materials. This type of crown is made right in our office during a single visit. 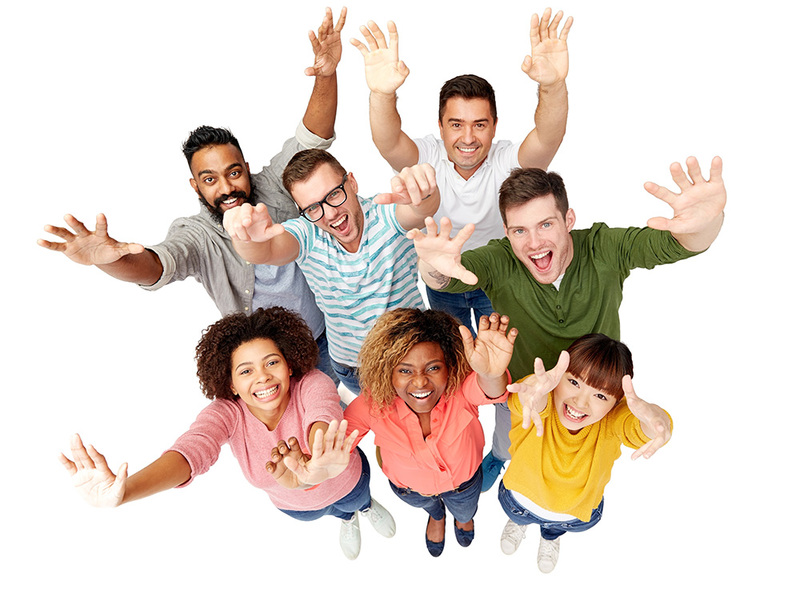 There is no need to construct a temporary crown, take impressions for the permanent crown, and wait for the crown to be made at an off-site dental laboratory to be returned to our office about a month later.